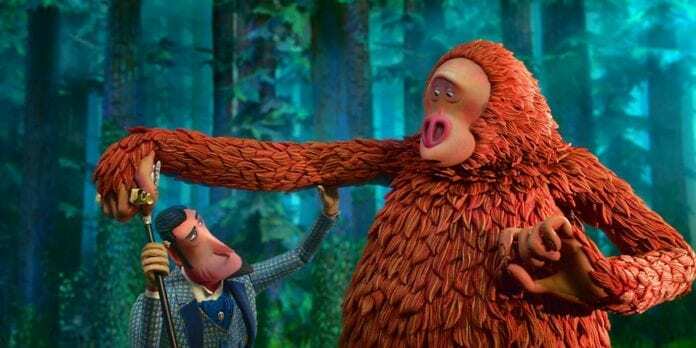 Sir Lionel Frost (left) voiced by Hugh Jackman and Mr. Link (right) voiced by Zach Galifianakis in director Chris Butler’s MISSING LINK, a Laika Studios Production and Annapurna Pictures release. Credit : Laika Studios / Annapurna Pictures. Missing Link is a surprisingly mediocre effort from Laika Studios. Even though the animation is phenomenal as expected, the writing isn't up to par. Missing Link is the newest film from Laika Studios, the stop-motion animation studio behind favorites such as Coraline and Kubo and the Two Strings. Written and directed by Chris Butler (ParaNorman), the movie follows an explorer who teams up with Sasquatch to help him find his lost relatives: the Yeti. Laika is well-known for taking a relatively simple story and infusing it with layers upon layers of emotion until it becomes a complex and beautiful tale with a touching message. Unfortunately, that is not the case with this film. Instead, the story is very straightforward and the emotion and message feel extremely contrived and forced. This definitely feels like a significant step down for one of the best animated studios around today. One of the biggest issues with the movie is that it is simply boring. Despite the fact that the film is little more than an hour and a half, it feels far longer, as the movie stretches on long beyond its welcome. The opening sequence, in which our explorer hero is trying to discover the Loch Ness monster, shows a ton of potential. It only goes down from there, with a series of more and more conventional adventures taken by the characters. Mr. Link voiced by Zach Galifianakis in director Chris Butler’s MISSING LINK, a Laika Studios Production and Annapurna Pictures release. Credit : Laika Studios / Annapurna Pictures. The humor in the film also doesn’t land particularly well. The movie tries too hard to cater to both children and their parents, rather than focusing on one and letting the other come to enjoy it on their own. 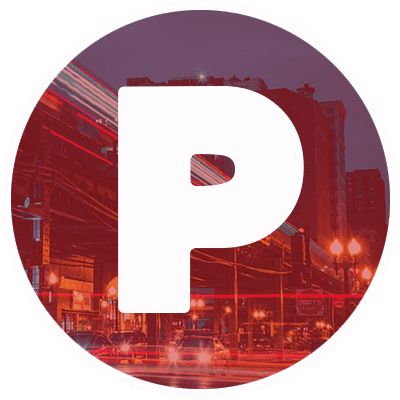 As such, the film frequently jumps between goofy and childish sight and slapstick gags to surprisingly dark and adult-oriented double entendres. The frequency with which the movie does this is exhausting and frustrating. Additionally, the film largely fails due to the fact that the characters aren’t particularly compelling. For one, the explorer protagonist, Sir Lionel Frost, is annoying and arrogant. He isn’t likable and despite the fact that you know he is going to have a change of heart, his goals are not compelling at all. Mr. Link is a much more compelling character, but sadly, he is underused in favor of Frost. 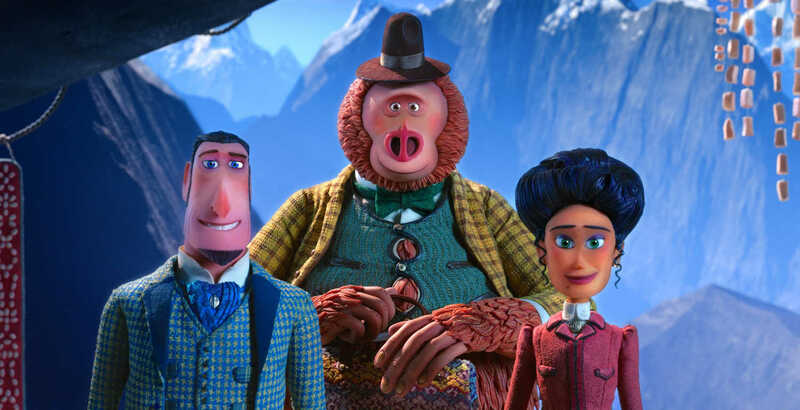 (L to R) Sir Lionel Frost voiced by Hugh Jackman, Mr. Link voiced by Zach Galifianakis and Adelina Fortnight voiced by Zoe Saldana in director Chris Butler’s MISSING LINK, a Laika Studios Production and Annapurna Pictures release. Credit : Laika Studios / Annapurna Pictures. The voice acting in the movie is mostly forgettable. Zach Galifianakis is the only actor who gives a performance that is even remotely memorable, and even it feels like it came five years too late. Hugh Jackman, Zoe Saldana, Timothy Olyphant, and Emma Thompson could have all been replaced with smaller-name actors and it wouldn’t have made a difference to the film at all, which is a shame because they are all so talented. It is on a technical level that this movie shines brightly. Laika’s animation is always among the most impressive of anyone’s, and this film is absolutely beautiful to look at. During the credits, the movie even gives you a glimpse at how much effort it took to make a single scene in this film, and if that doesn’t leave you in awe, what will? It is disappointing that the script isn’t as great as the visuals. Overall, Missing Link was a very disappointing movie. Although it lives up to Laika’s standard visually, it doesn’t live up to the high expectations set of it in terms of story. It probably isn’t interesting enough for kids or adults. Missing Link is now playing in theaters.